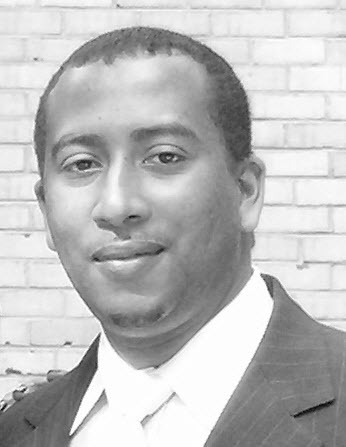 Digital Sapien Interactive is an end-to-end digital strategic audience development, design, and development company located in Worcester, Massachusetts. We are a team of digital marketing strategists, developers, and account managers that take pride in making sure we deliver consistent, incredible results to our clients. 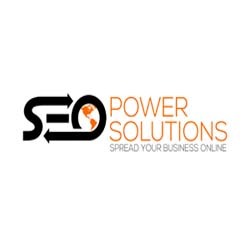 We would love to help you to leverage the power of SEO as a prime driver of your digital marketing strategy. Worcester Tree & Stump offers a wide range of residential and commercial tree services to help residents and businesses of Worcester, Massachusetts maintain beautiful, healthy, and safe trees and shrub. Worcester Tree & Stump were dissatisfied with the existing performance of their website and online footprint, so they reached out to Digital Sapien Interactive to optimize their online presence and build their lead flow. 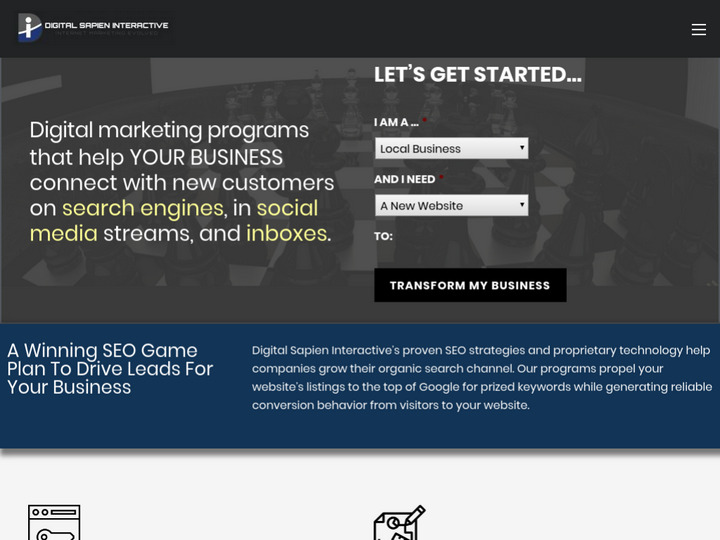 Worcester Tree & Stump opted to sign up for Digital Sapien Interactive’s Managed Site Marketing Program, a full-stack program in which we: (1) built their site (2) create content for website (3) host their website (4) promote Their Website, as well as maintain it. 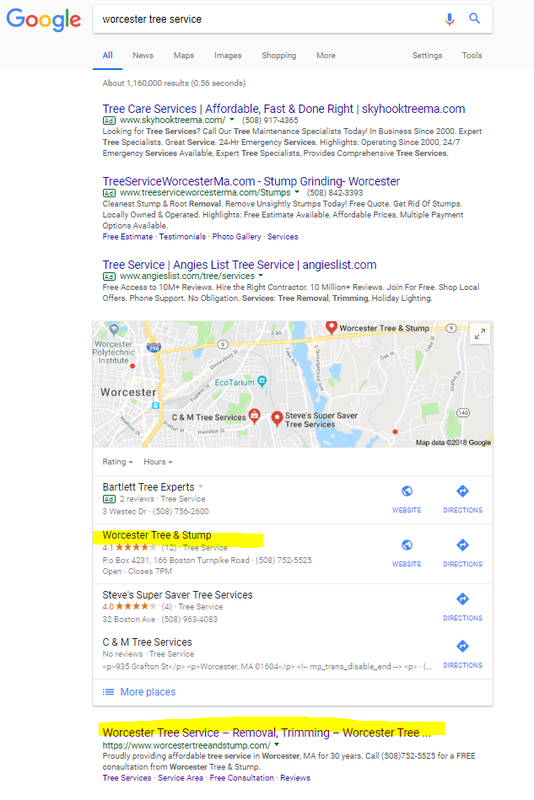 To date, Worcester Tree & Stump has received more than 250 leads through their website form. We estimate that the number of leads the company has received from a potential customer after visiting the site maybe twice this amount.